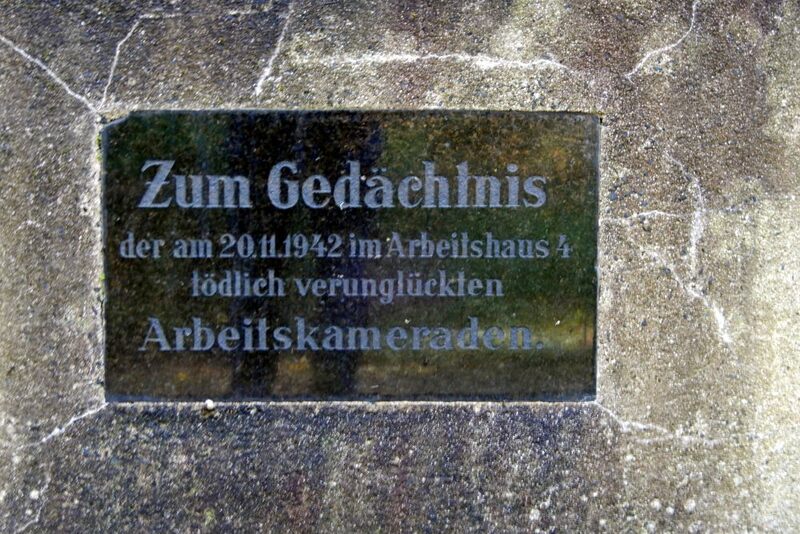 On 20 November 1942 due the preparation of a so called air mine, came a heavy explosion. 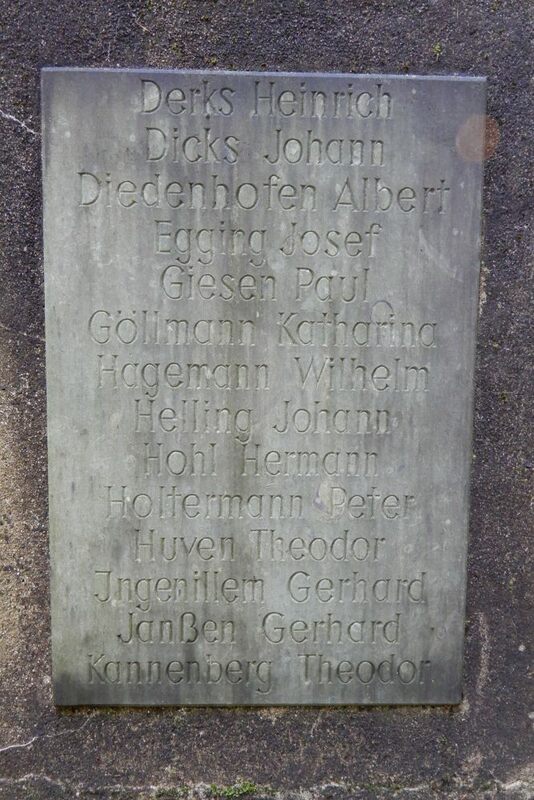 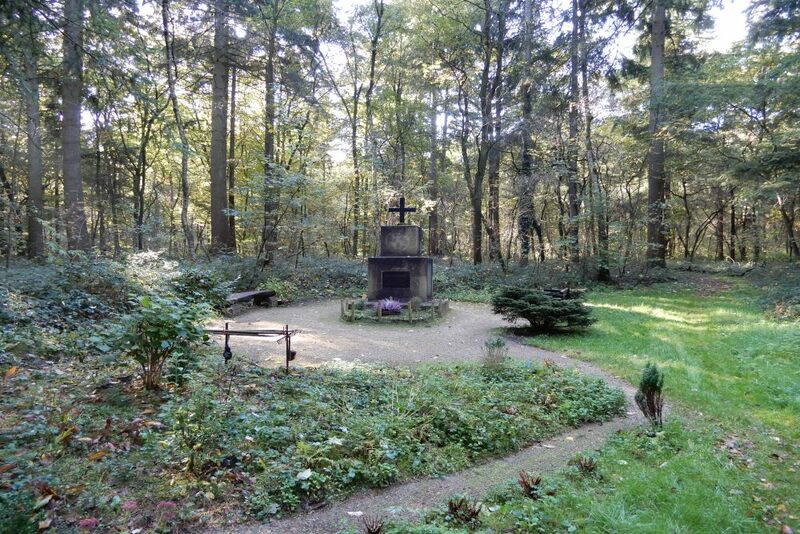 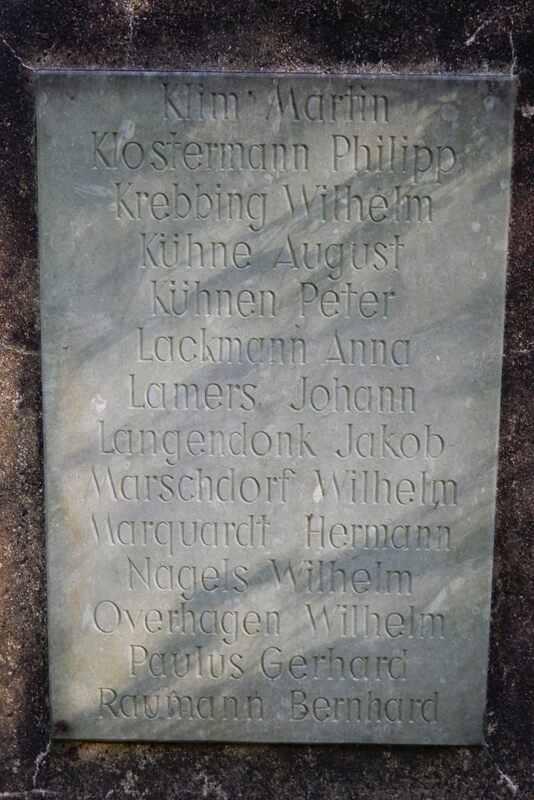 The Arbeitshaus 4 (workplace) was here by completely destroyed, the persons in and around the Arbeitshaus died, the most workers from Xanten dies by the explosion. 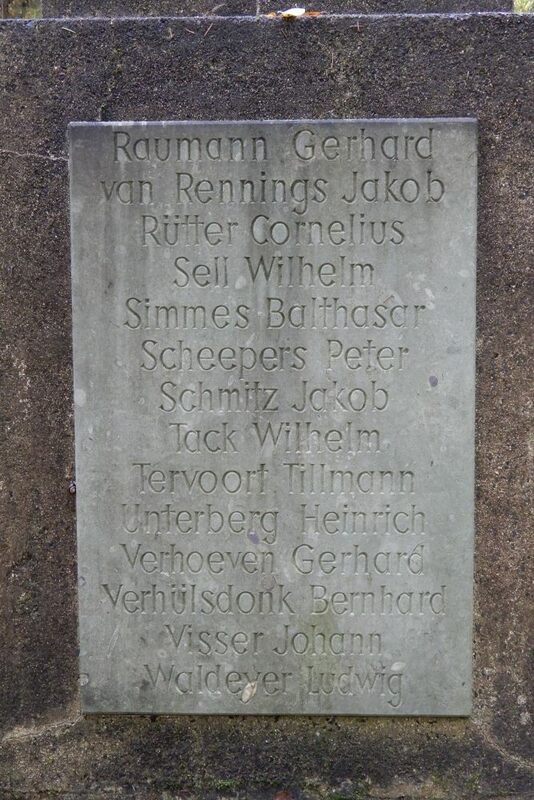 The dead persons to these 43 remembered today by this monument.